The Contemporary Bedroom Set by Dupen offers another fine, European and modern style. 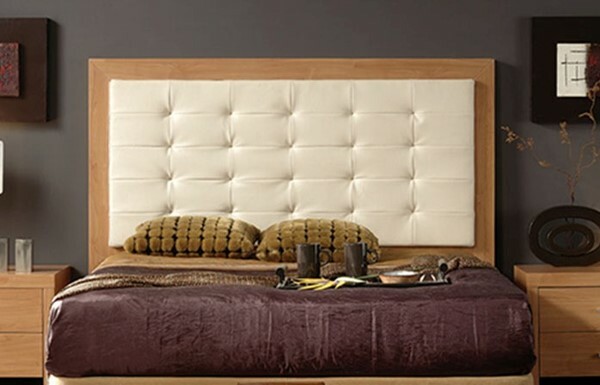 Bed offers contemporary design, stylish look and comfort. The lift top storage bed provides an additional storing space for your bedroom things. This bedroom set will look adorable in your room.